Online Parts Request Now Available. 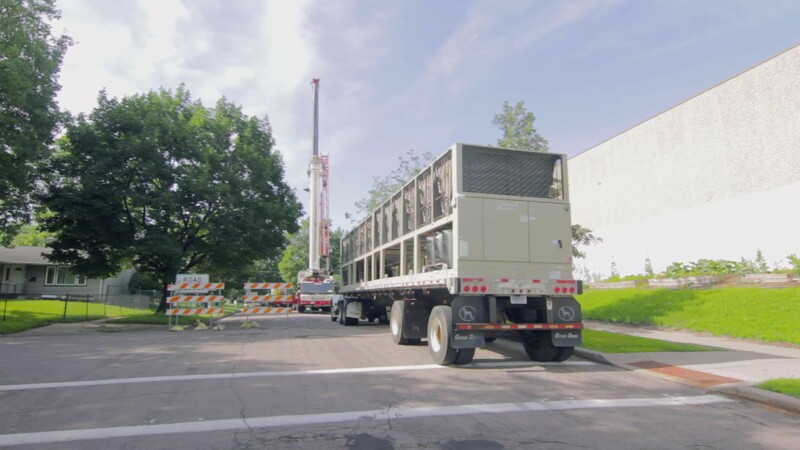 SVL offers HVAC solutions to scale for all your jobs. Assisting you every step of the way. Together we are One Team with One Mission. SVL is your partner through the design, selection, installation and operation processes- guiding you every step of the way. Working closely with you during every phase of the project allows SVL to provide you premium equipment recommendations from only the best manufacturers. You face countless daily challenges from tenant demands to maintenance concerns. SVL understands the value of your assets and the importance of ensuring your jobs run smoothly. SVL works closely with customers to offer guidance from the beginning to help protect your investment. SVL’s team recognizes the pressure contractors are under, overseeing teams to obtain the best return on the investment as possible. SVL will not only do the calculations for you, but will educate you so you can answer questions as the on-site expert. When working with SVL we work with you as one team. Standing behind our product until you are happy. We value your time and can be relied on even when you have urgent needs. Our Sales Engineers have over 50 years of experience engineering solutions tailored to projects of all sizes. 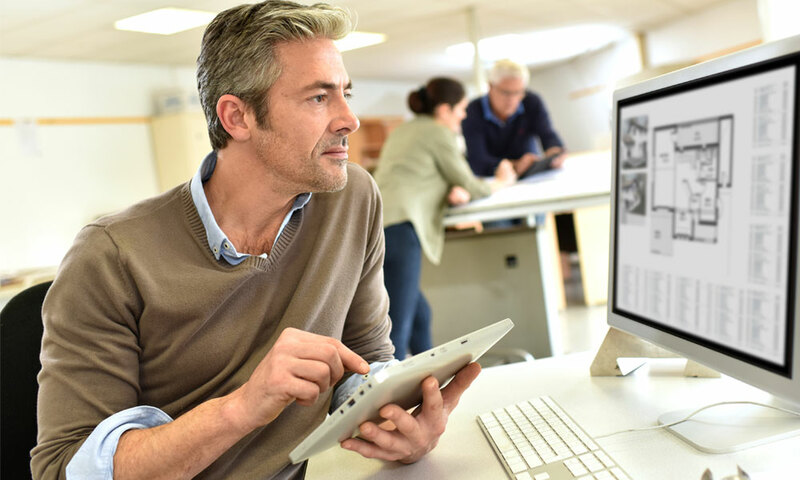 As industry leaders we are always striving to provide you with the latest technology and advise you in the best direction. Industry leading products with a wide range of options to meet our customer’s needs. With the best service and start up in the Midwest you can count on us as your one stop shop. Your bottom dollar is our bottom dollar. By working together closely we can best evaluate your needs and provide you with the best options within your budget. With over 60 product lines we are sure to have a solution that fits your needs. 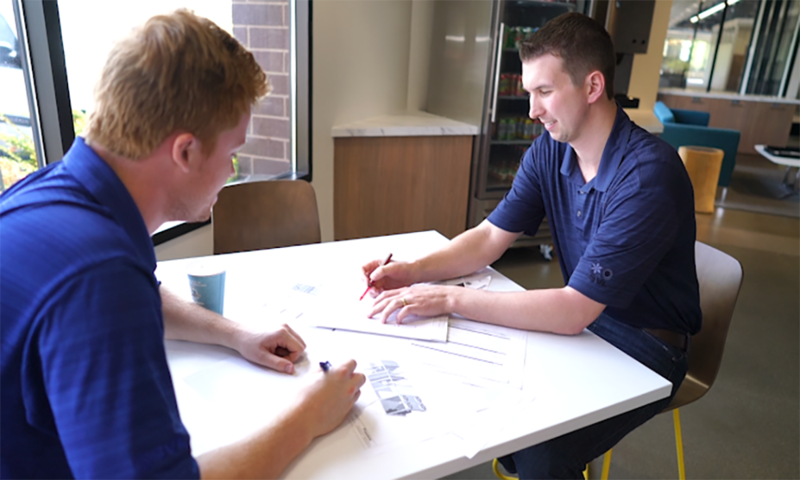 SVL’s Sales Engineers have over 50 years of experience engineering solutions tailored to projects of all sizes. They work closely with consulting engineers, contractors and end-users to optimize equipment, applications and selections. 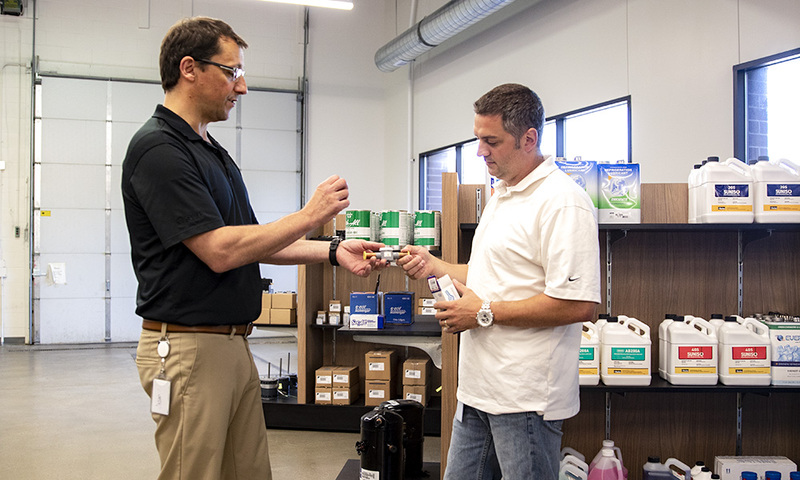 SVL’s highly experienced service technicians in Minnesota and North Dakota inspect, test, start, diagnose and perform preventative maintenance, warranty and repair service on all manufactures equipment. For your convenience, 24-hour emergency services are offered. 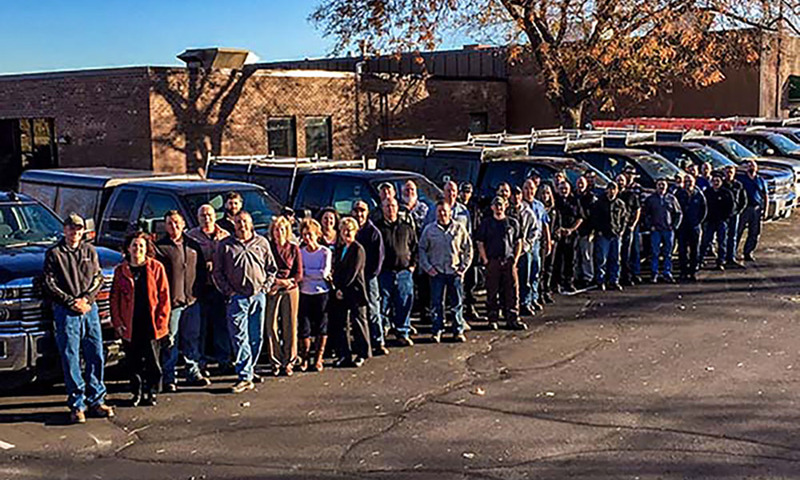 SVL’s HVAC replacement parts team has over 100 years of combined experience finding common, OEM, or hard to find parts. 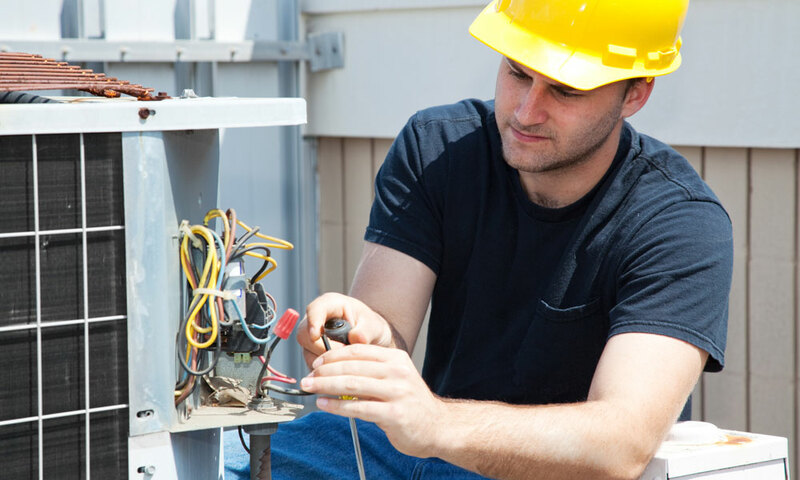 We provide replacement parts for our full lines of HVAC products, including obsolete equipment.